Click here for a copy of my sellers guide, Things To Consider When Buying A House. Welcome and thank you for choosing to visit my website. The following information is here to help you prepare for the sale of your home. 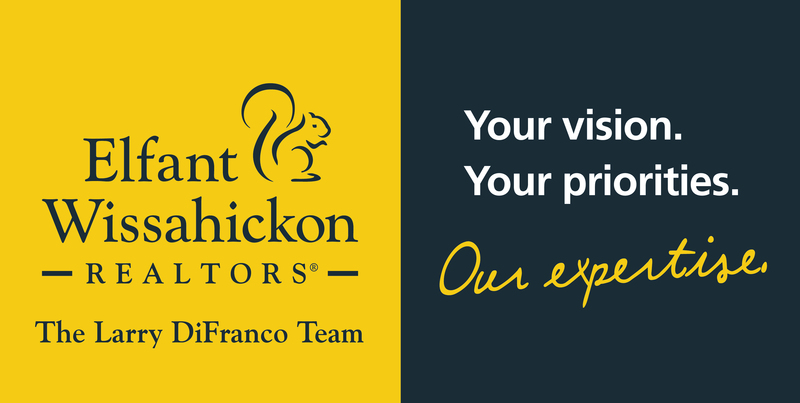 Please feel free to call or e-mail Neil DiFranco to guide you through the next steps in selling your home. 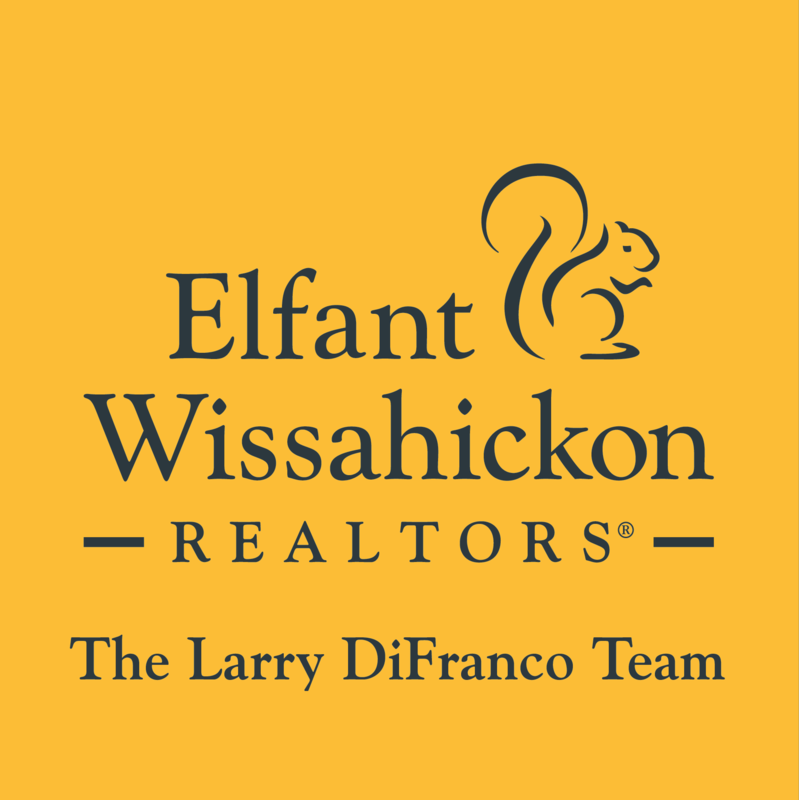 Sales associates at Elfant Wissahickon Realtors are thoroughly trained to provide the real estate professionalism needed to sell houses effectively.